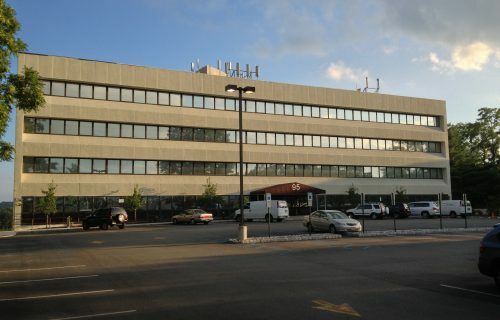 Class A medical office building located across the street from Morristown Memorial Hospital. A prestigious roster of medical practices fill this 155,000sf property. 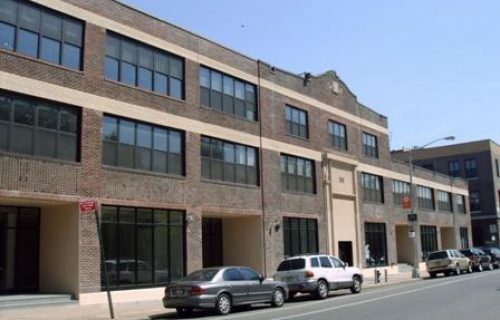 87,500sf former commercial bakery building situated on the northern edge of trendy McCarren Park. In 2008, this building was completely gutted and converted into offices and retail use by the KDA team. 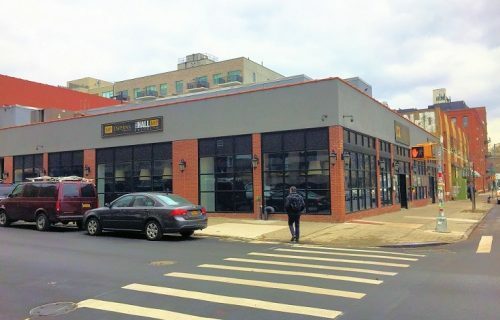 12,500sf retail building in the heart of the N. Side Williamsburg Brooklyn. Fully redeveloped from an industrial building in 2013. 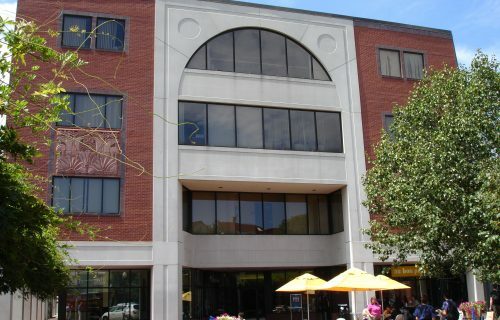 104,000 sf medical office building located in the heart of Davis Sq. in Boston Mass. Primarily leased to Havard Vanguard. Directly at the entrance to the heavily trafficked “T” Red-line.